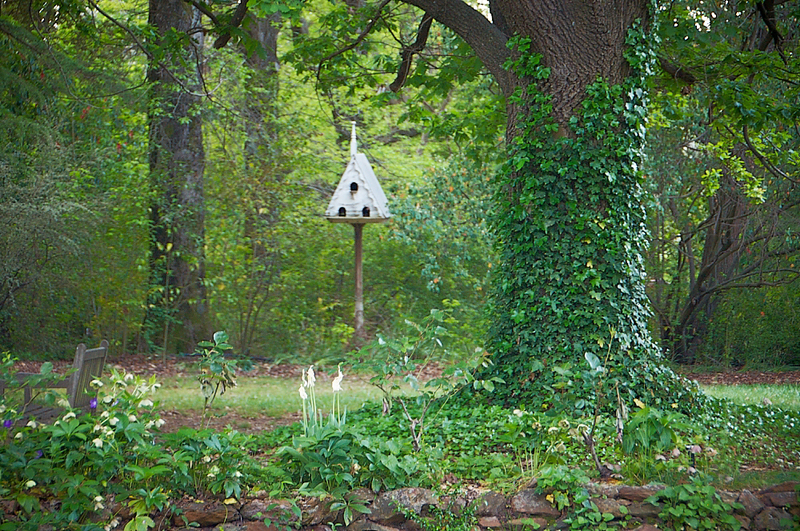 The Garden Flat offers private accommodation for up to six people. 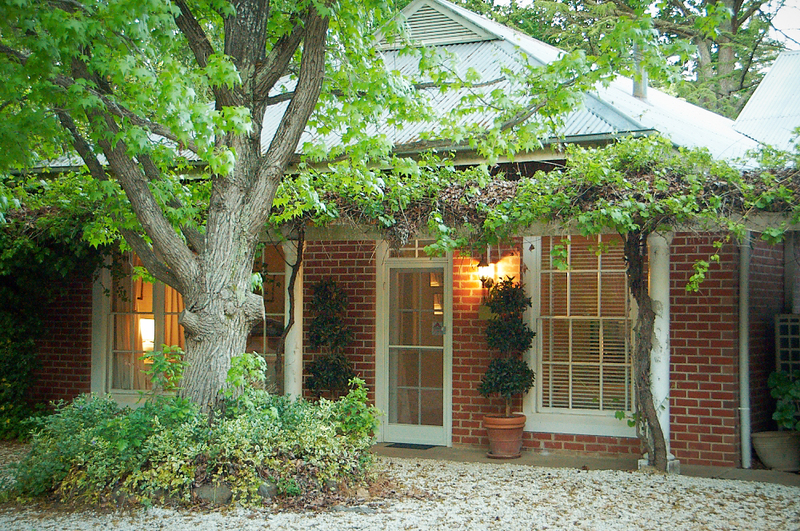 Situated in the leafy, tranquil grounds of Mayfield's Homestead and Vineyard and overlooking the lake and old School House cellar door, this fully furnished cottage offers the perfect escape for a couple or group. - Annex bedroom with 2 x King singles & bathroom.